Winna furniture is where one should go for furniture shopping. There is no place which has such extraordinary sense style and such a wide variety of designs. You just cannot pick one without getting confused. I have furnished my whole apartment with the furniture pieces of Winna furniture. Even after a year, people still cannot stop themselves from complimenting me for my furniture choice. The designs of the furniture pieces are that unique. Winna furniture is my one stop shop for furniture. You can think of no other place that has this wide range of design options to choose from in any category of furniture. The staff of Winna furniture is beyond words of appreciation. 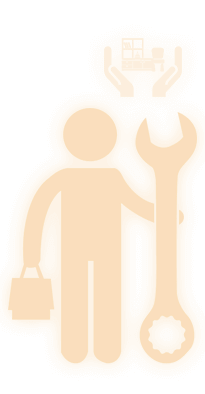 They are friendly as well as can catch on to your requirements and ideas quickly and thereby, help you out well. The service is prompt and needless to say, the quality of the products is probably the best in town. I would highly recommend Winna furniture to my friends and colleagues. The quality of the wood of the furniture is exemplary. Never before have I found such amazing quality at such a reasonable price. Due to timber being a natural living product, the grain and structure of each unit is unique. It is unfortunately not possible to achieve a perfect uniformity of colour between units. To colour match an old unit with a new unit is quite difficult and not recommended as timber ages over time and will develop deeper colour at different stages. Your furniture may differ slightly with the product you saw in store due to the grain of the timber, this is what makes your piece unique and special. 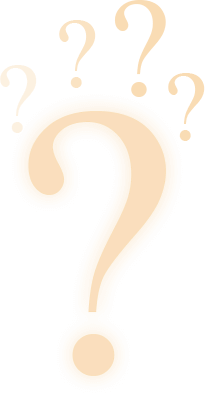 WHY SHOULD I PURCHASE MY DINING SETTING AT THE SAME TIME AS MY CASE GOODS? Purchasing your complete settings at the same time will allow us to use the same selection of timber and therefore matching all your units better than if purchased at different times. This will provide you with the best possible match of grains. Also, your colour will match as it will all be run through staining at the same time. CAN YOU STAIN YOUR UNITS WITH A STAIN PROVIDED BY ME? Our staining process does not allow for one off colour runs. We try and test all our stain colours precisely to be sure that with age the colour is still as vivid and rich as when it left us. This ensures a quality finish every time. CAN YOU MODIFY THE DIMENSIONS ON YOUR UNITS FOR ME? 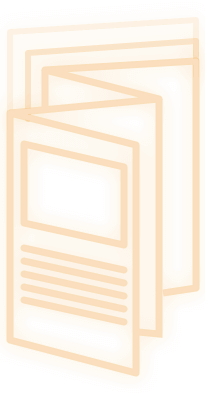 Our factory runs on 4 high quality automated computerised machinery which is programmed with all units dimensions. We cannot alter the dimensions of units as this requires the machines to be re-programmed. Altering the unit’s dimensions can also jeopardise the strength and stability of the design. Do not use silicon based polishes or cleaners at any time. In the event that you may have to re-polish the furniture in later years, it would not be possible if you have used anything silicon based polishes on the unit. Always dust with a damp cloth. This will eliminate scratching that occurs with dry dusting. Dust will scratch furniture if not removed quickly. Use a soft clean cloth that wonâ€™t scratch the furniture. Avoid coarse materials or fabrics. Australian timber furniture is known for its quality, elegance and inimitableness, making it a favourite furniture choice around the world for those who value sophistication and sustainability. Adding a warm, wholesome touch to your home, timber furniture is also highly durable and built to last. When it comes to finding timber furniture in Melbourne, Sydney or elsewhere in Australia, locals can turn to the industry leaders, Winna Furniture. 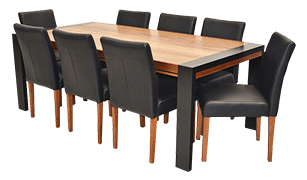 Winna Furniture are the leading furniture manufacturers in Sydney, Melbourne and Australia as a whole, with a particular focus on premium Tasmanian Oak furniture. 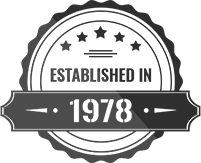 Since we opened our doors in 1978, we’ve established ourselves as one of Melbourne’s best, expanding to serve other areas in Australia. As a family owned business employing over 30 people, we pride ourselves on coming together to create top quality design and finishes for all our products, maintaining personal relationships with our customers. As some of the leading furniture makers from Melbourne, you can be sure you will find stunning, unique pieces from Winna Furniture, or even have furniture made to your custom requirements. 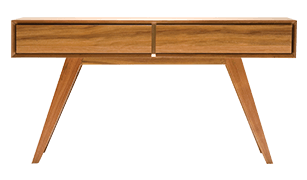 From sturdy bookcases to striking console tables, our wooden furniture made in Melbourne allows you to enjoy aesthetics and function, fused into one breathtaking item. Our craftsmanship ensures we can work to your custom requests, allowing you to add personality and character to your home that simply can’t come from a catalogue. For unique furniture that is expertly crafted to last, look no further than the leading furniture manufacturers in Melbourne, Sydney and all of Australia, Winna Furniture. 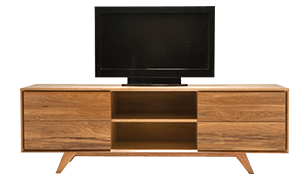 Winna Furniture can create timber pieces to fit every area of your home, including entertainment units, bookcases, buffet furniture, coffee tables, consoles and dining tables. 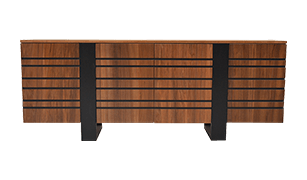 Whether you require a statement piece to add the finishing touch to your home or would like all your home’s furniture to be comprised of exquisite timber, Winna Furniture will exceed expectations. In fact, ordering furniture settings at the same time is recommended, as that will allow us to select complementary grains, resulting in matching furniture for a cohesive look. If you have been looking for hardwood furniture in Adelaide, Melbourne or Sydney that will make a minimalistic statement in your home, Winna Furniture are the expert craftsmen to turn to. All our products are made from timbers that are legally obtained from a recognised forest source to the Australian Forestry Standard. 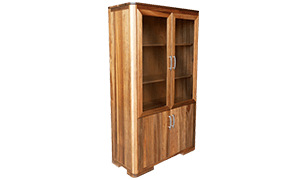 For quality hardwood furniture made in Melbourne, Winna Furniture are the clear choice. Enjoy browsing our online catalogue to find the statement piece your home has been missing, or give us a call on (03) 9793 1022 today! Using the latest technology and computerised machinery, we are specialists in locally manufacturing Australian timber furniture and sourcing quality imports to complement our outstanding range. If you need quality timber furniture in Melbourne or Sydney, contact Winna Furniture. All our products are made from timbers that are legally obtained from a recognised forest source to the Australian Forestry Standard. Since we are expert manufacturers of Tasmanian oak, blackwood and wooden furniture throughout Melbourne - you'll be guaranteed an exceptional product. We have also taken a page from furniture history to provide you with our traditional, classical pieces. 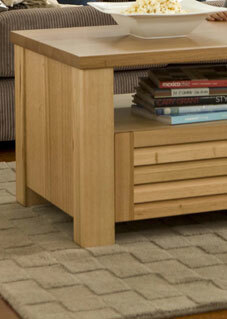 Are you looking for the most beautifully crafted oak furniture or hardwood furniture? Melbourne & Adelaide clients can get in touch today. When you purchase a Winna Furniture product, you are not only purchasing a piece of furniture you will love, you are also receiving a piece of furniture of the highest quality! 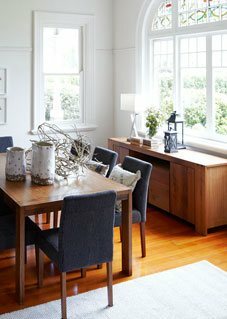 For the very best furniture makers Melbourne has to offer, Winna Furniture has an incredible reputation in the industry. We don't just stick with tried and true classics - we understand the demand for new, contemporary and modern furniture designs. Our designers have spent many years developing and perfecting the range we proudly manufacture to this very day. As premium furniture makers, Winna Furniture only uses supplies that have a Chain of Custody certification under the Australian Forestry Standard (AFS), the Programme for the Endorsement of Forest Certification (PEFC) and the Fine Timber Tasmania (FTT) certification programs. 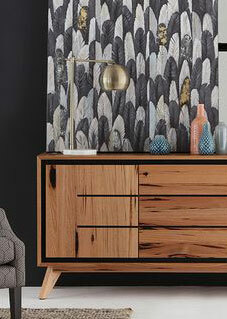 We focus on Solid Tasmanian Oak and Blackwood timber. 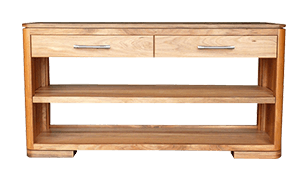 Our extensive hardwood ranges include entertainment units, buffets, consoles, dining settings, storage units and occasional units. 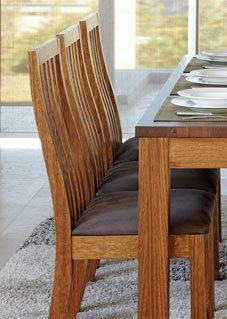 For the very best Australian timber furniture, Winna Furniture is the sure choice.